If you want to know how to seal polymer clay with a beautiful natural sheen, rather than a glossy shine, then buffing wax may be the answer. 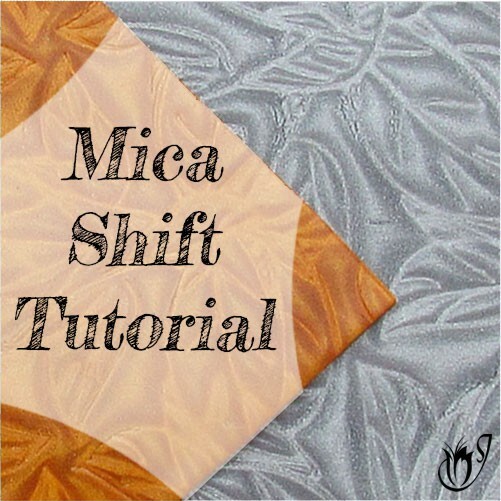 It is inexpensive, easy to apply and doesn't really require too much practice to get the application just right. 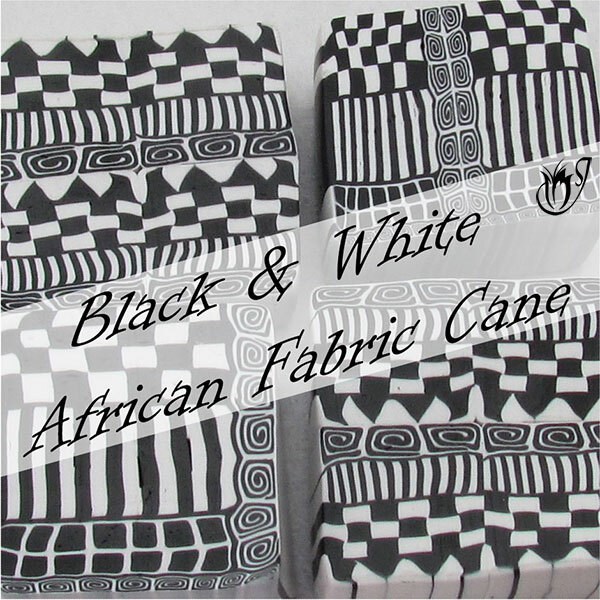 It gives a similar finish to matte varnish, but rather than covering the texture of your clay with a filmy layer, it takes on your clay's natural texture whether that be smooth or rough. This is especially useful if you are using Souffle clay which has a beautiful matte, almost pitted texture of its own. With varnish you would lose that texture but not with wax, and that's the beauty of wax sealers. In this article I'll address the most common questions around how to seal polymer clay with wax, some of the problems people have, and how to fix them. If you've never sealed polymer clay with wax before, and you're not sure which one to use, I discuss which ones are best and why in my article: Which Polymer Clay Wax Should I Use? Why does my sealed polymer clay smell? When I first started figuring out how to seal polymer clay with wax, I found that the smell was quite strong for the first few hours after application. I was quite worried that I’d ruined my piece and that it wouldn’t be wearable because of the smell. Some waxes may have a stronger smell than others, but I soon discovered that with the waxes I recommend for polymer clay, the smell dissipates after 24 hours. So if you’re having the same worries, don’t fret. You can see that the holes around the edge of this faux leather bead have wax clogged in them. The fact that polymer clay wax takes on the texture of your clay has a downside. If your bead has any holes or deep markings, the wax will clog in them if you are not careful, and it looks awful! This problem is easily avoided by being careful not to apply too much wax. When you seal textured polymer clay with wax you should use a tissue wrapped around your finger. Brush the tissue across the wax and then rub over your bead. Make sure that you keep the wax layer on your tissue really thin. You don't need much to create a nice sheen, and this should prevent clogging. Why is my Sealed Polymer clay not shiny? 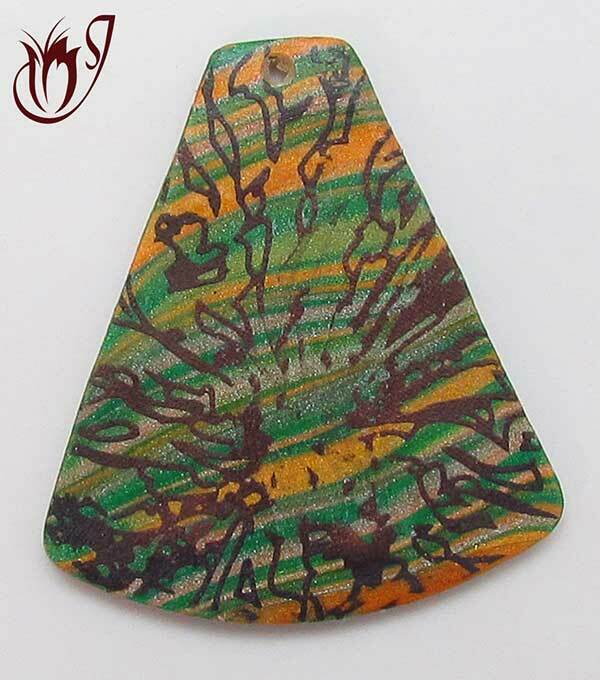 Polymer clay wax is designed to give a beautiful lustre or sheen to your beads, rather than a glossy shine. It basically takes on the texture of your clay and serves as an almost invisible sealer. You can also expect it to deepen your colors slightly. You can increase the sheen by sanding your clay before sealing with wax and then giving the clay a good buff with a soft cloth afterwards. Check out my sanding and buffing article for some tips on how to get the best shine on your beads. 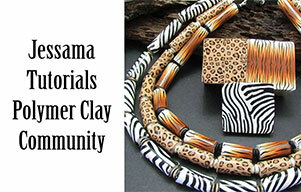 If you want a glossy finish to your beads, you can try other polymer clay sealers such as resin or a gloss varnish. Why can I still scratch off my surface effect? The brown surface paint scratched off of this bead very easily after the wax was applied. I must admit, I expected my wax sealer to protect my surface effects from being scratched off, but it didn’t. It’s just there to protect from tarnishing and to give a slight shine. Anything underneath the wax other than the actual polymer clay will eventually get scratched and worn. Wax is best used on plain polymer clay. For instance, it gives beads made with canes a really nice buffed appearance. If you want a natural, non-glossy finish that will completely protect surface effects, it would be best to use a matte varnish for polymer clay. 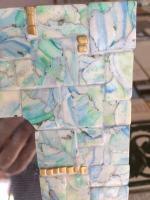 Alternatively, you can seal your work with a translucent clay layer before applying the wax. The clay will protect the surface effect. There are many furniture waxes that you could try. They all basically have the same ingredients. But, polymer clay is notorious for reacting unpredictably with other chemical substances, so it's always best to use a tried and tested one. It usually ends up saving you money in the end too, because you don't have to throw away the ones that don't work. 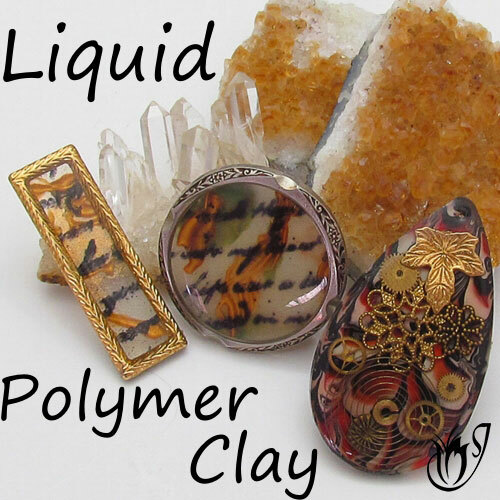 Check out my article: Which Polymer Clay Wax Should I Use? for a run down of the ones I have found to be the best and most readily available. 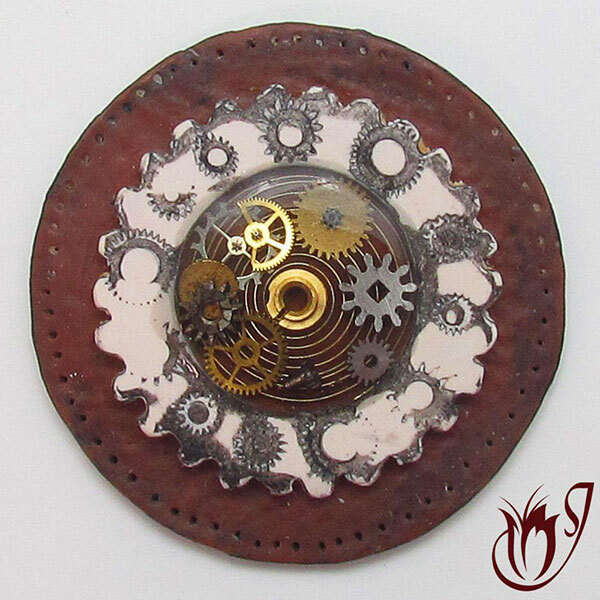 Polymer clay sealed with a wax sealer may smell for a while after application, but the smell usually dissipates after 24 hours. Wax sealer will clog up holes or deep texture marks in your clay, unless you are careful. Make sure to apply only the thinnest layer of wax. A wax seal will leave your beads with a sheen rather than a glossy shine. 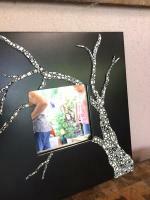 If you are after a gloss finish, try using resin or a gloss varnish. Wax will not protect any surface effects from being scratched off of your clay. If you want a matte, protective finish, try a matte varnish. You can also seal your surface effect with translucent clay before applying the wax. Wax sealers give polymer clay a simple but stunningly beautiful finish and they're really easy to use. 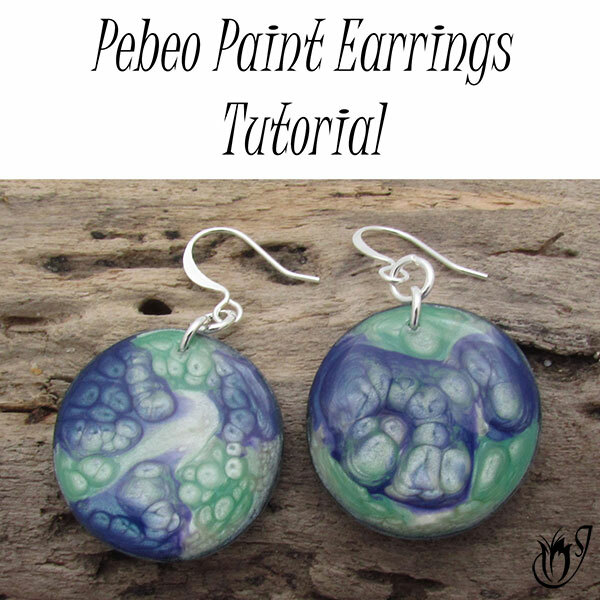 If you are using polymer clay without any surface techniques, they can be a really pretty and inexpensive option. Having said that, sealing your polymer clay with wax is not the best idea for every project. 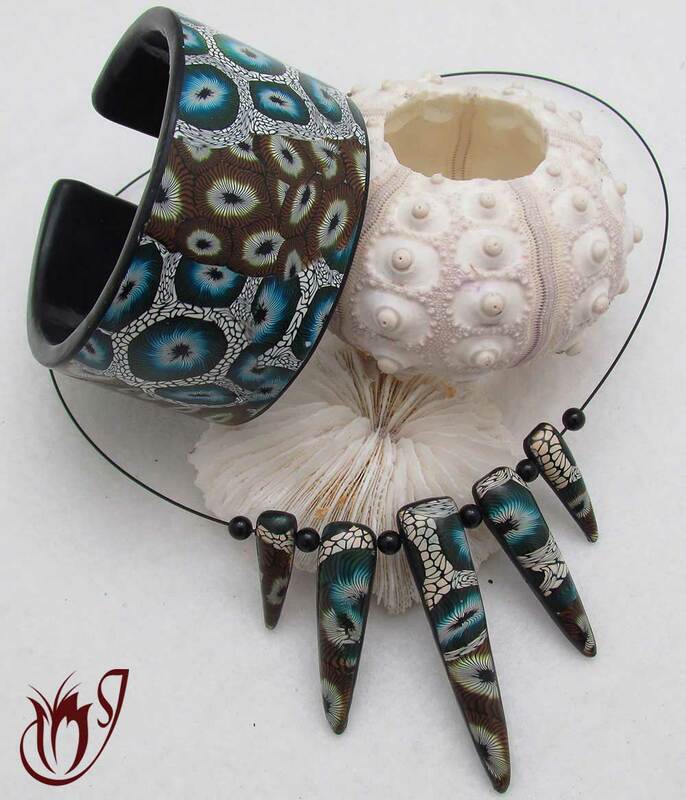 There are lots of other ways to finish polymer clay so be sure to check out the rest of the articles in this series listed below. 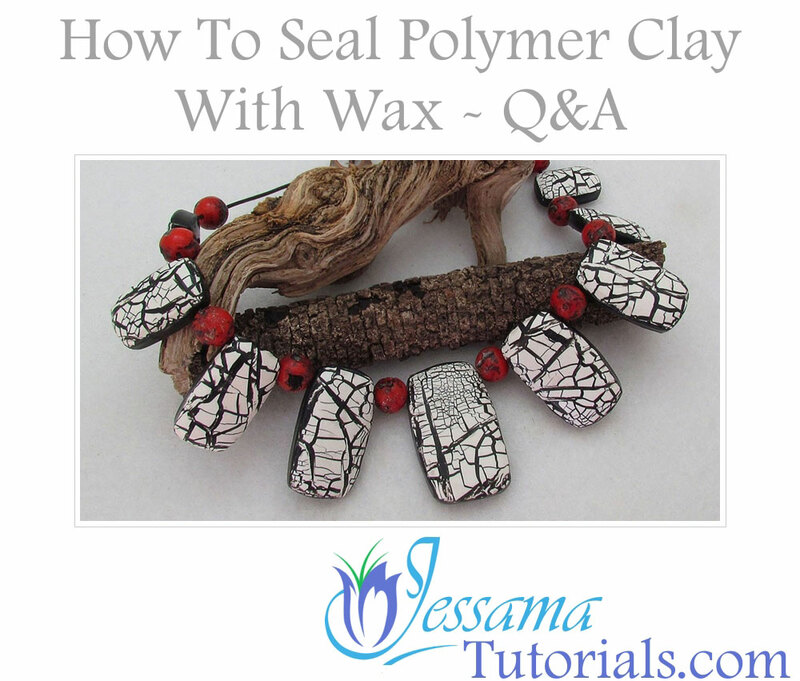 Do you have any other questions about how to seal polymer clay with wax? Let me know in the comments below and I'll be happy to add them in. In the mean time, please like and share with your friends.